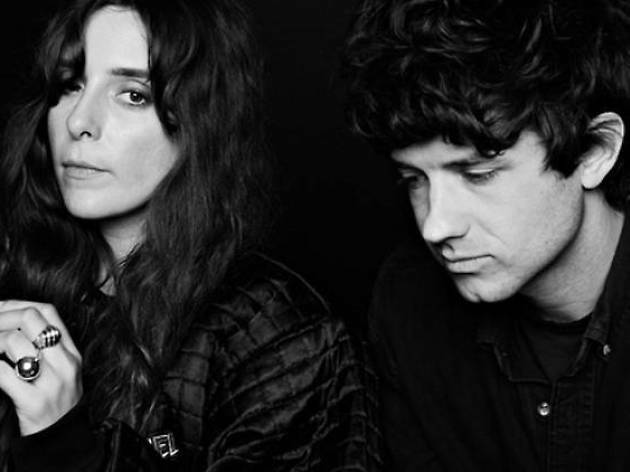 Dreamy Baltimore duo Beach House pulled double duty in 2015, releasing two albums stuffed with twinkling synths, hazy guitars and Victoria Legrand’s booming vocals. While ‘Depression Cherry’ and ‘Thank Your Lucky Stars’ operate as distinct song cycles, the albums seem like direct reactions to the dense production of 2012’s ‘Bloom’. 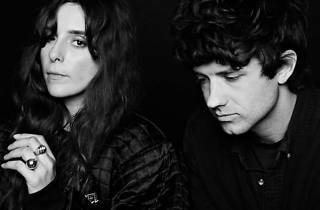 Both records strip Beach House’s songs down to their essential elements, without losing any of the haunting ambience that characteriaes the pair’s output.